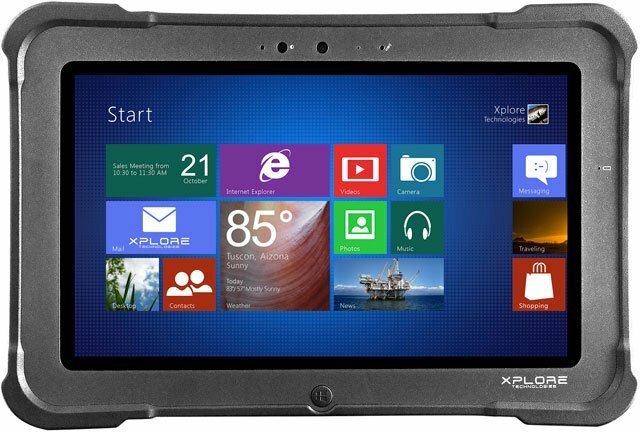 It is replaced by the Xplore L10. 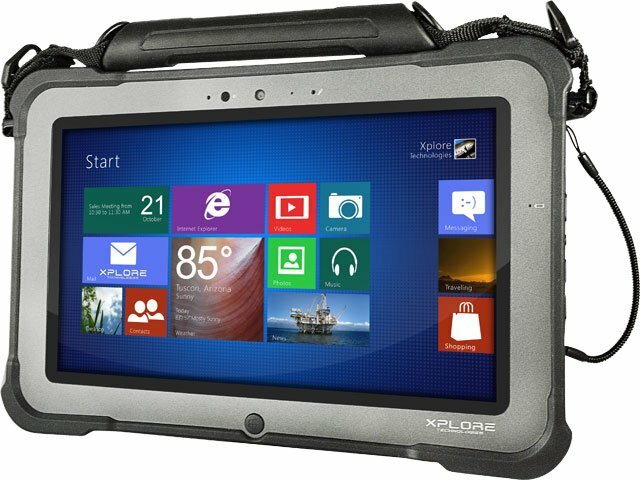 The Bobcat tablet is the latest in Xplore's family of fully rugged offerings. 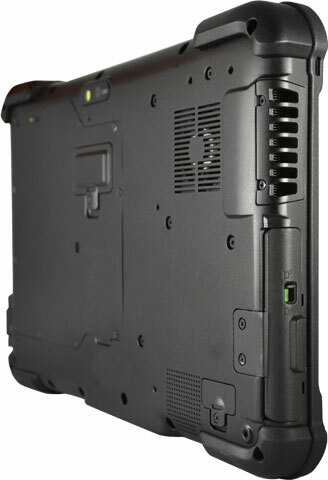 Featuring an array of integrated options, and a sleek, sophisticated design, the Bobcat will change the way you look at tablets. With a MIL-STD-810G rating, and Windows 8 Pro, the Bobcat can go from the boardroom to the work site without missing a beat.